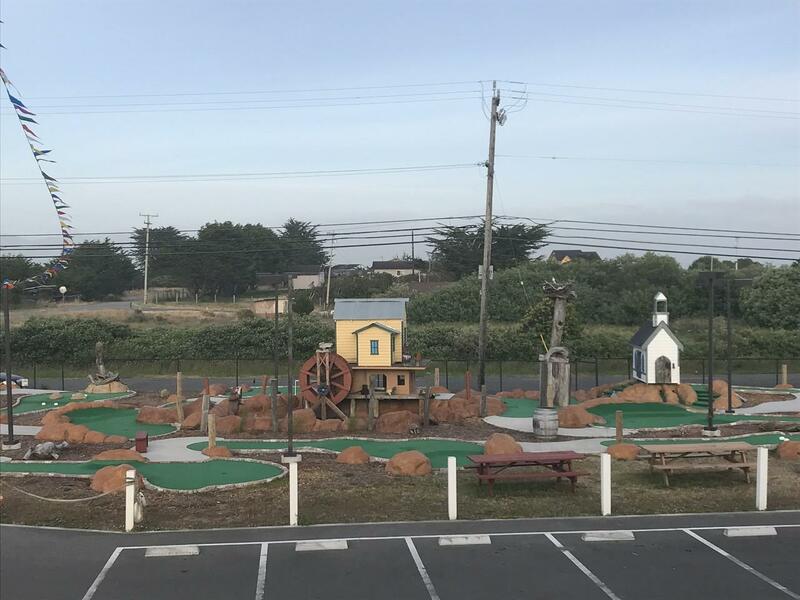 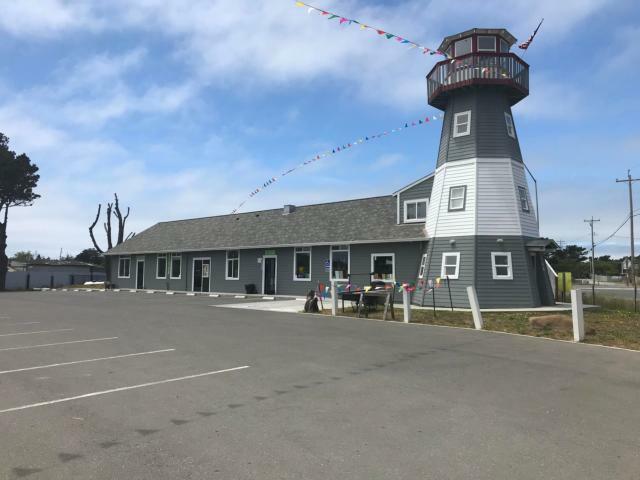 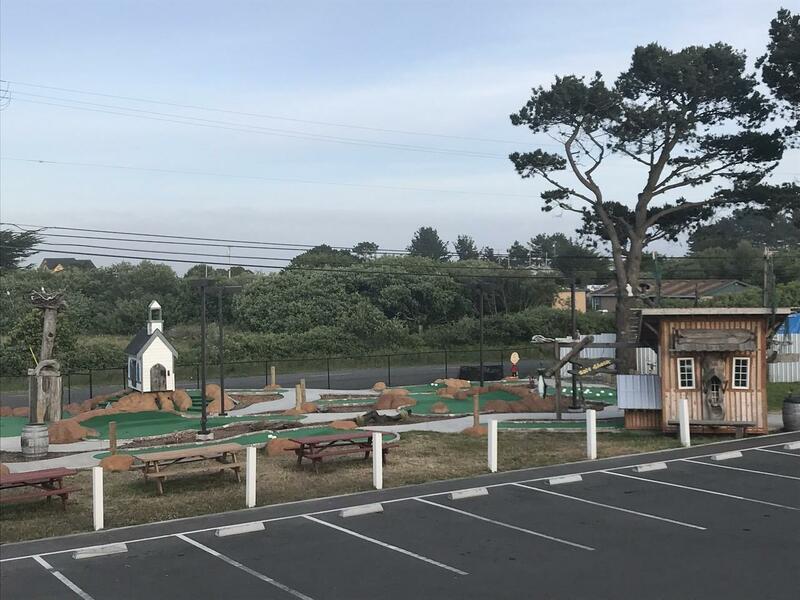 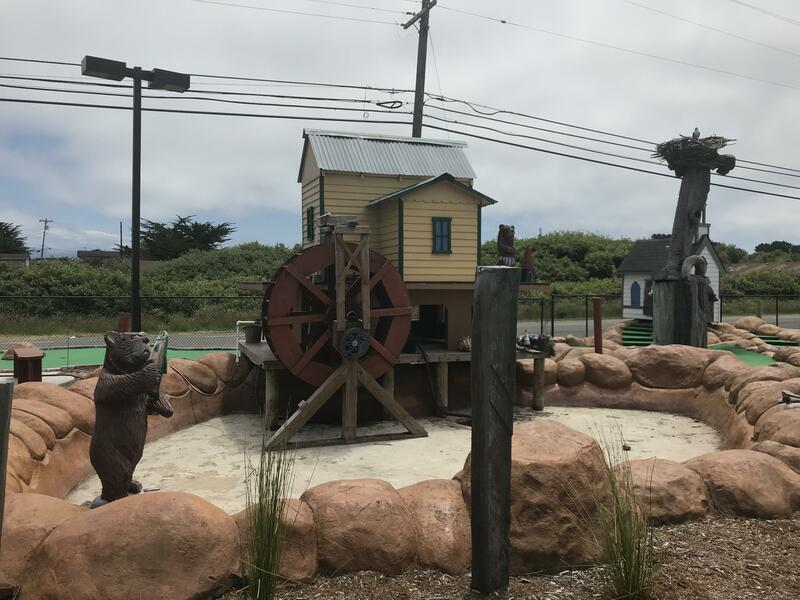 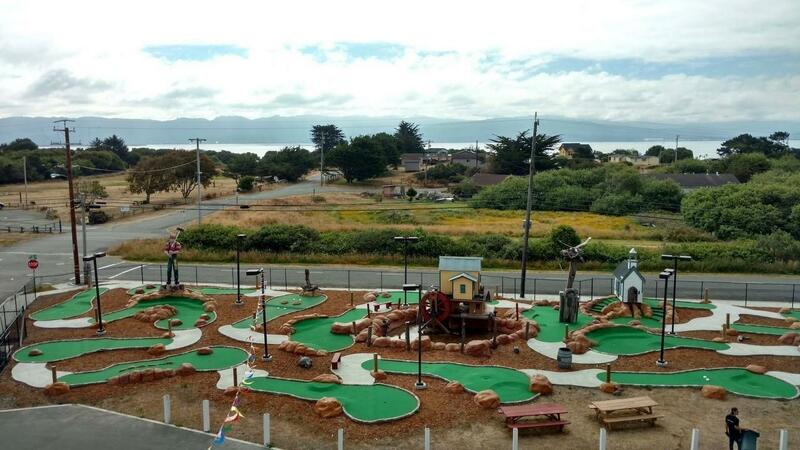 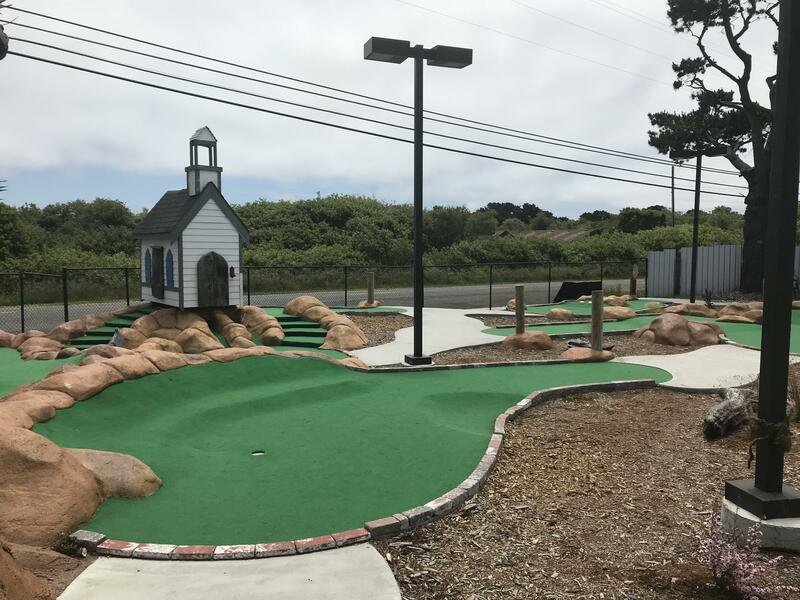 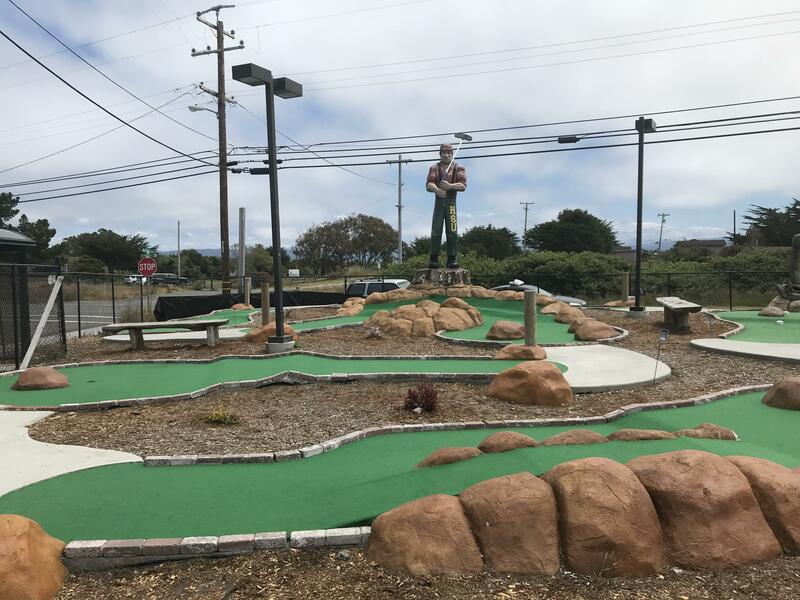 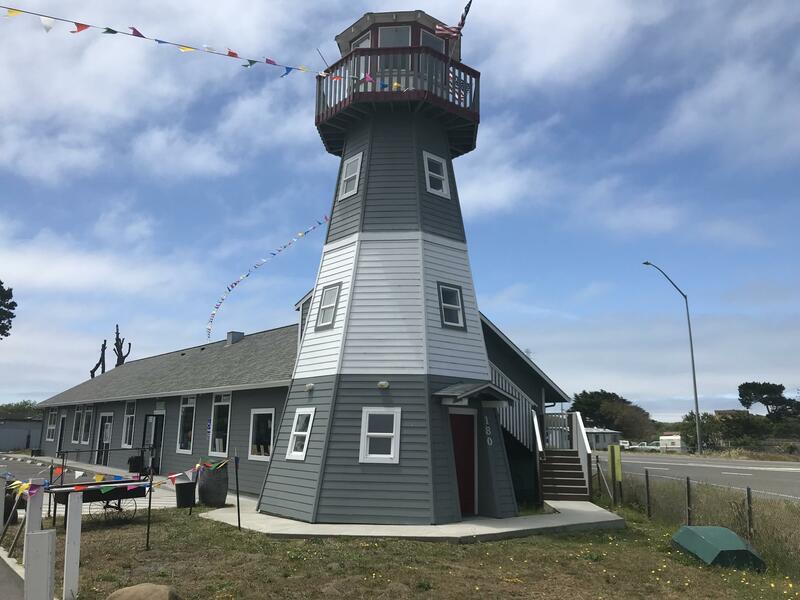 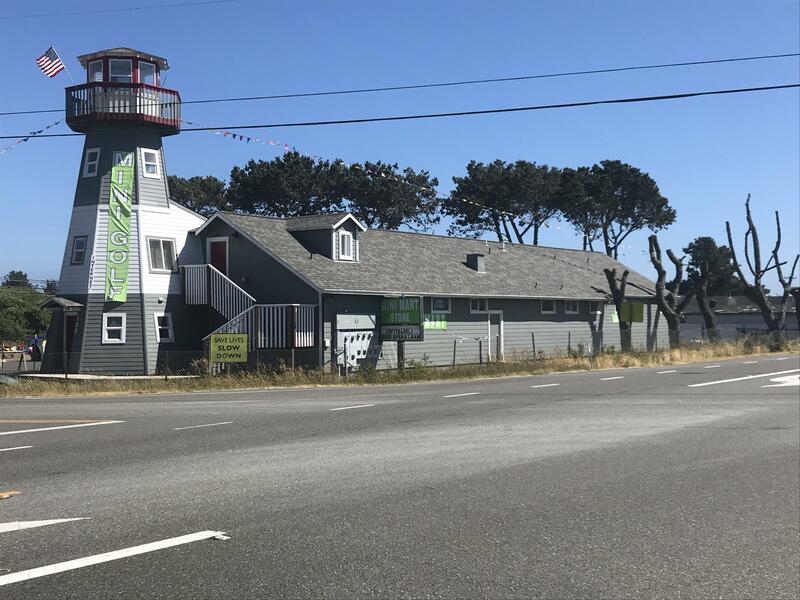 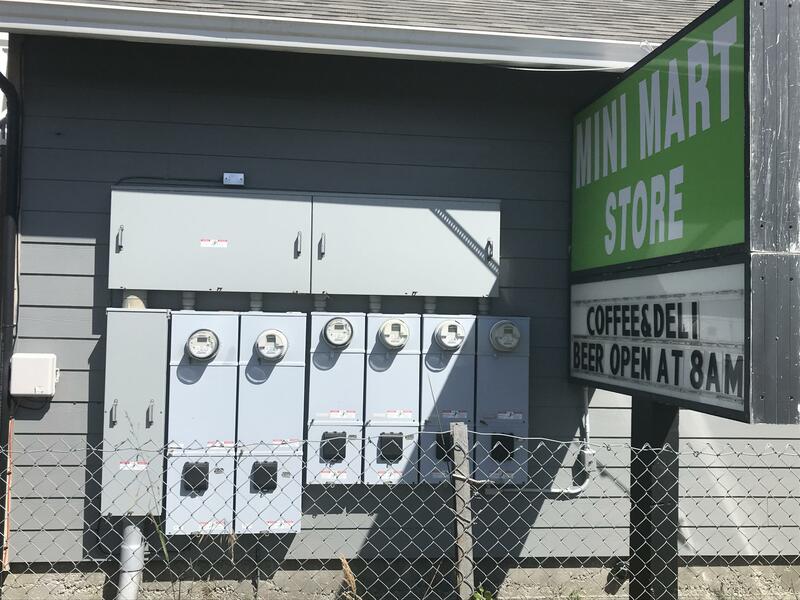 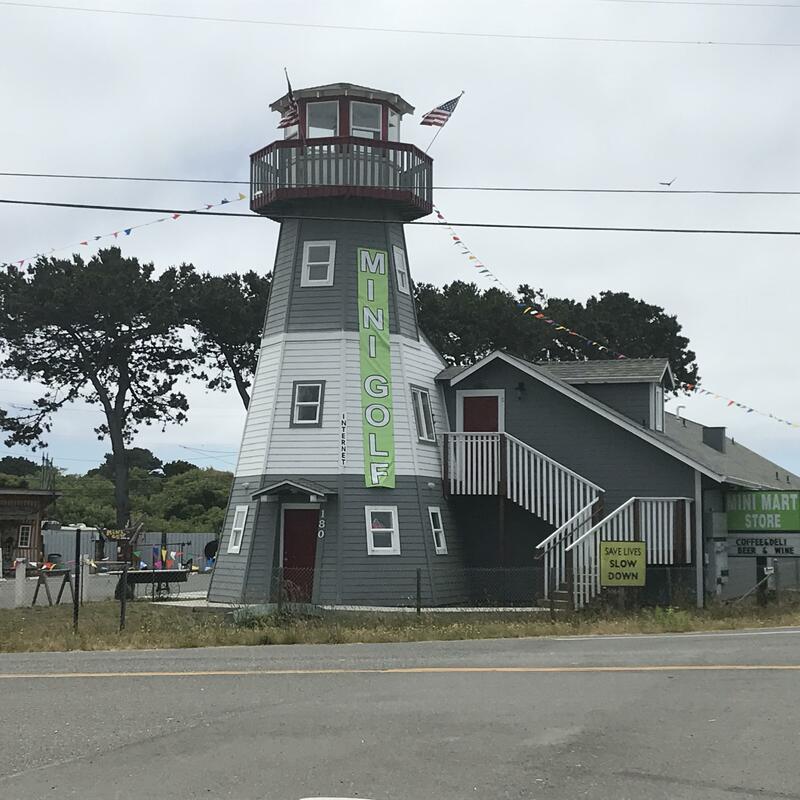 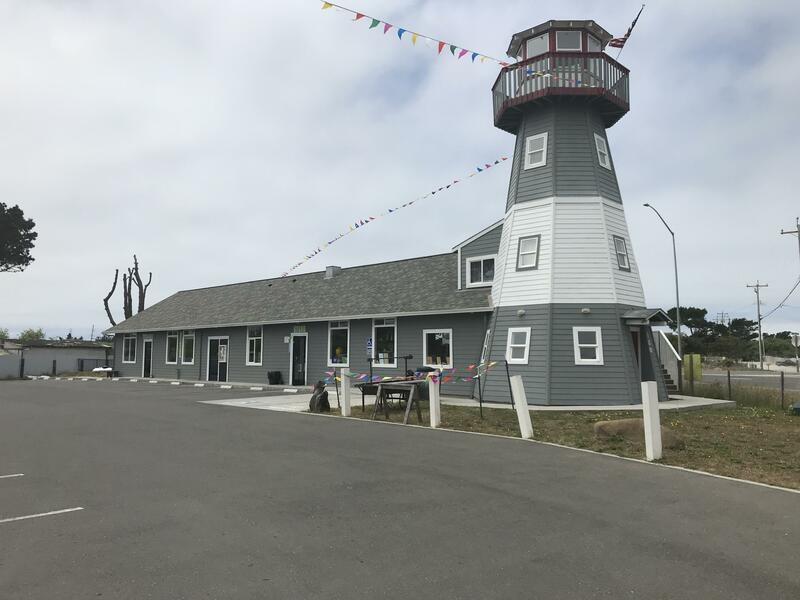 The Lighthouse Plaza is the only convenience store in Manilla and the only 18 hole mini golf course in Humboldt County. 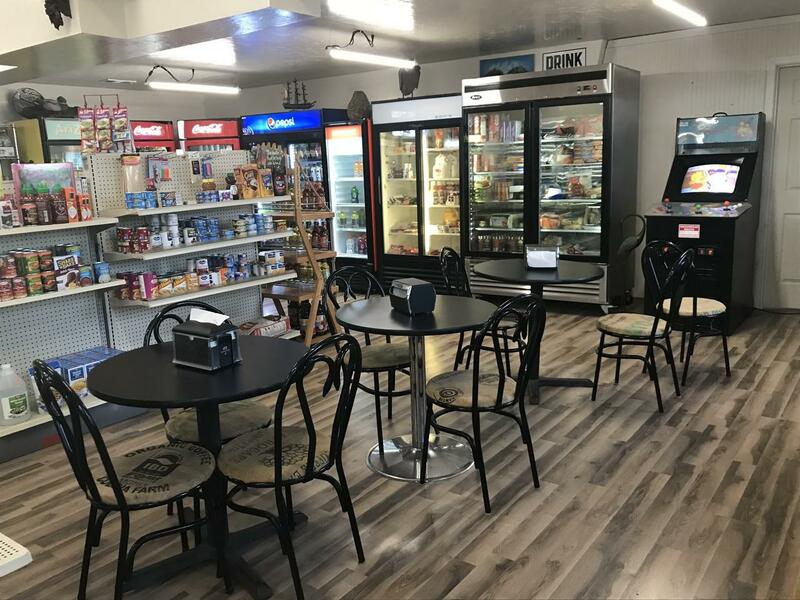 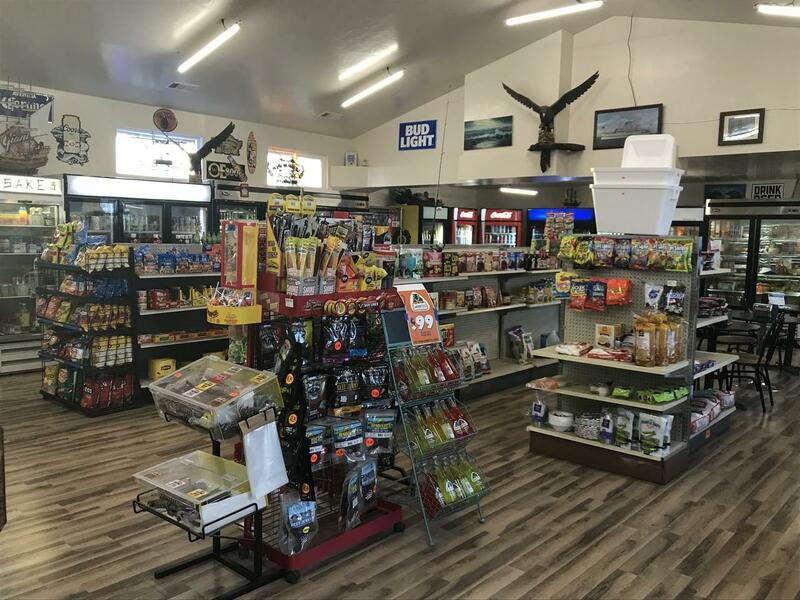 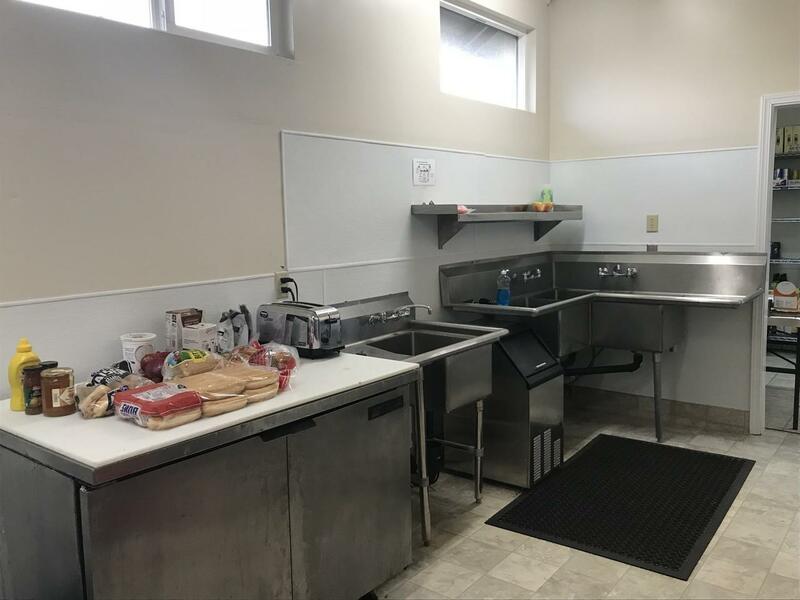 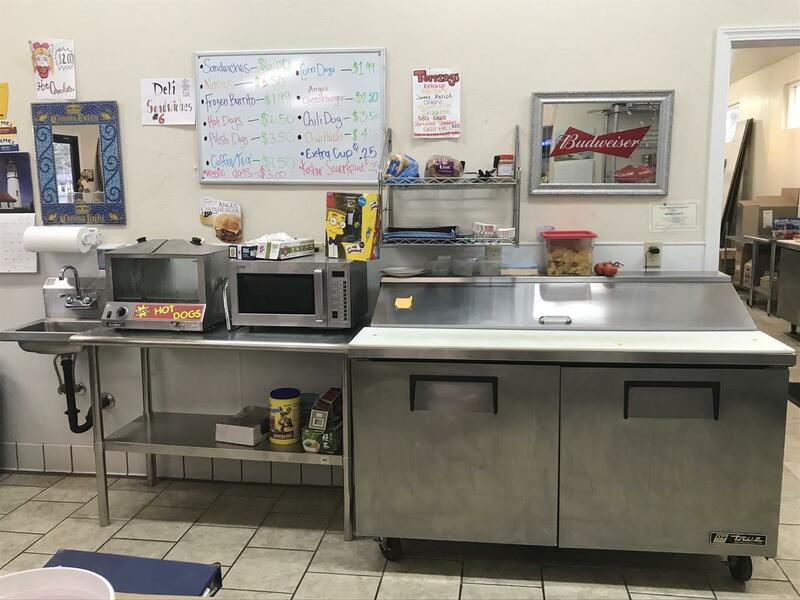 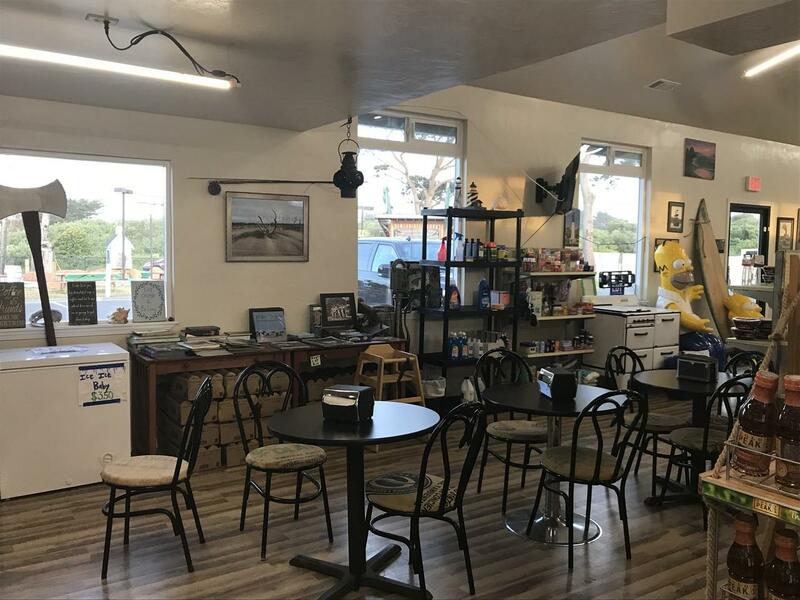 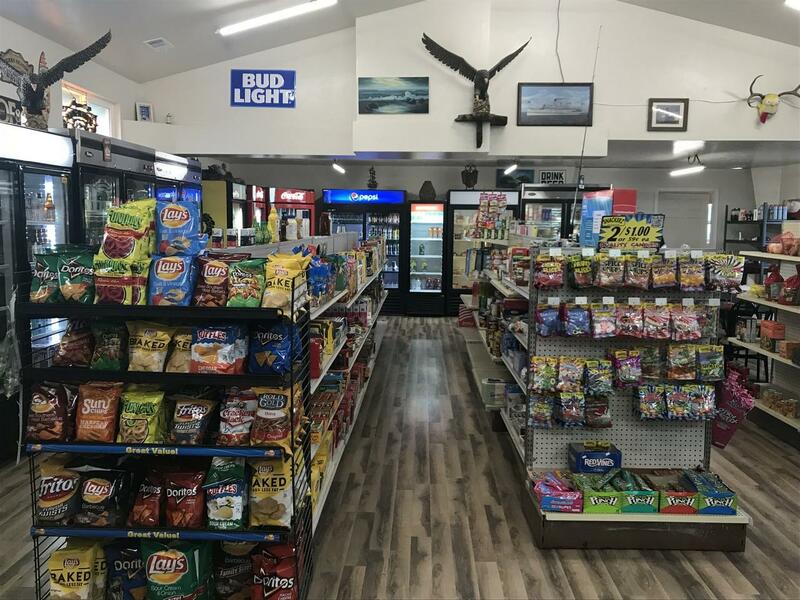 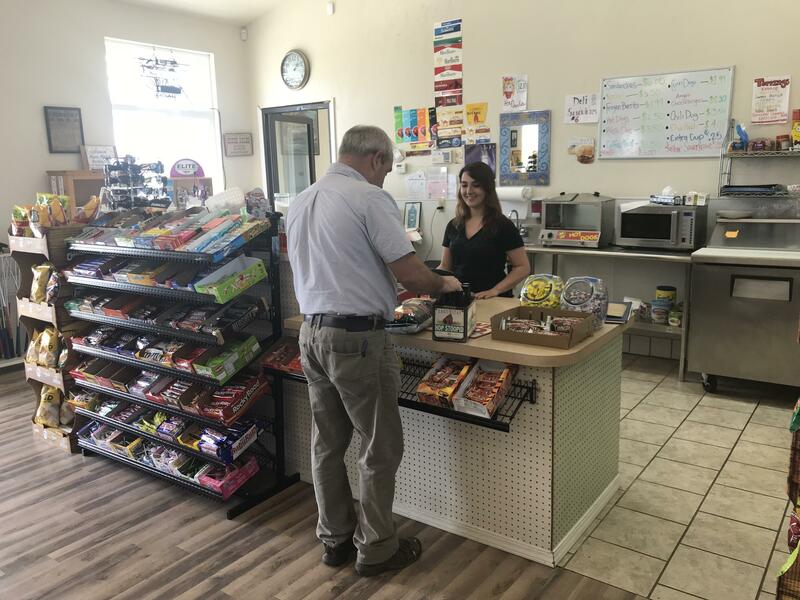 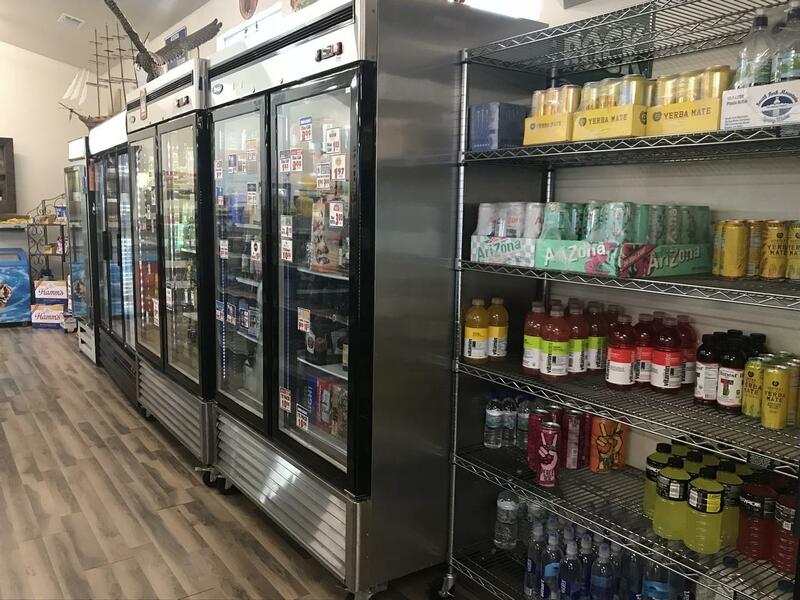 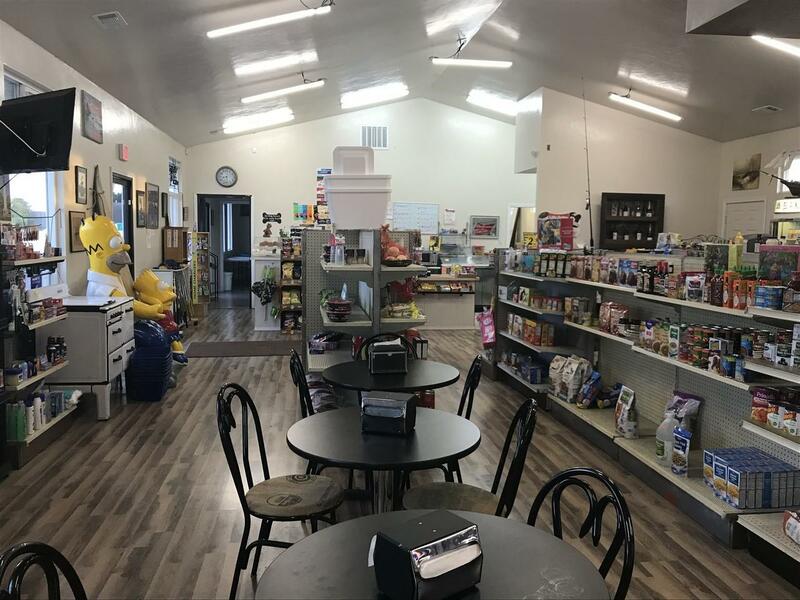 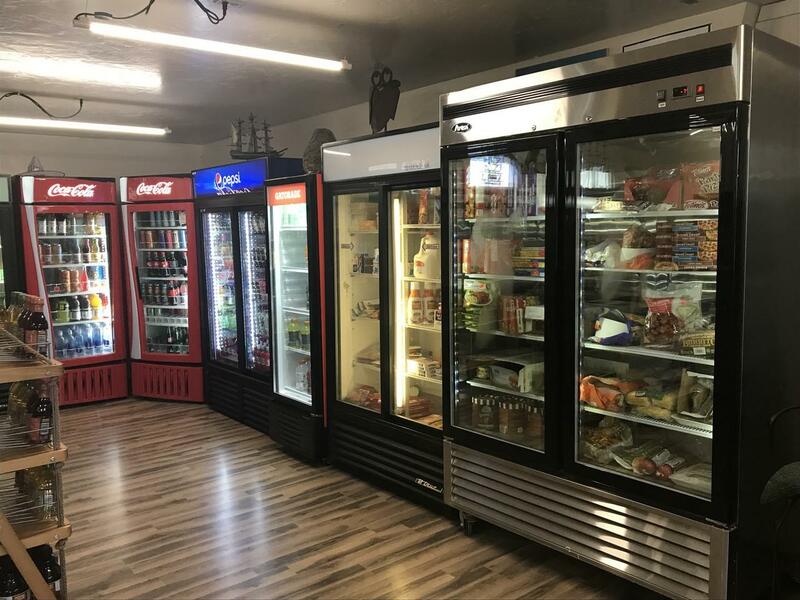 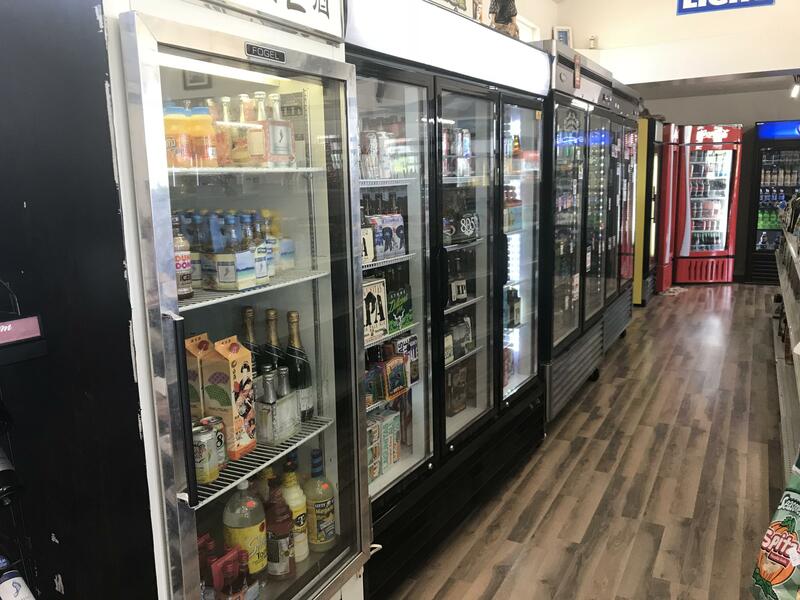 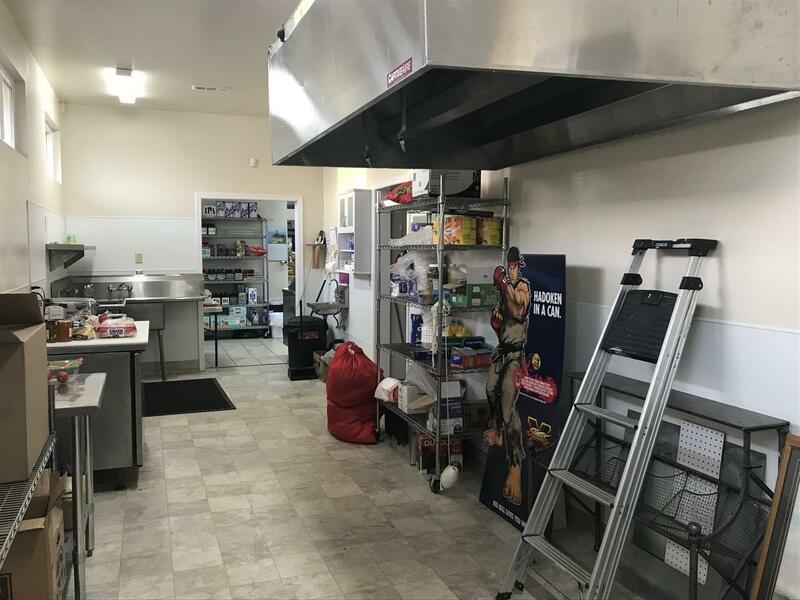 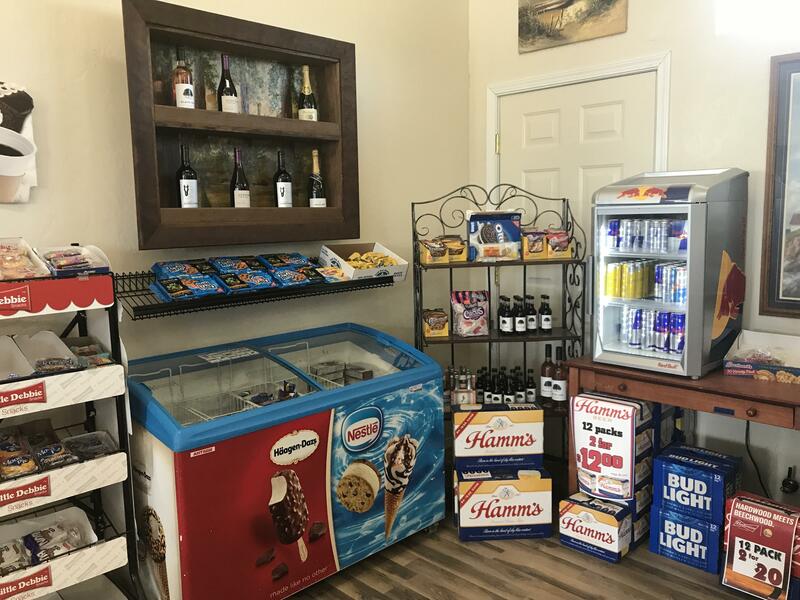 The convenience store includes deli facilities and the possibility to expand to a full restaurant with a commercial range hood already in place. 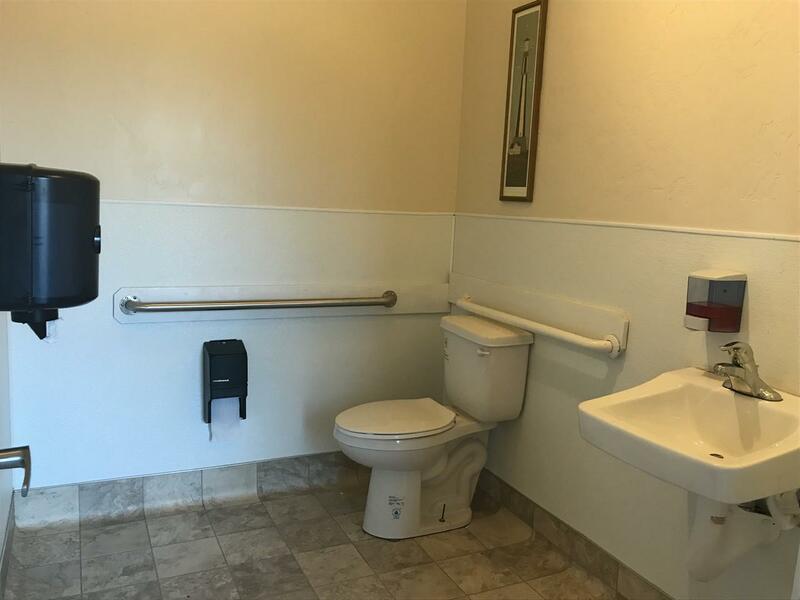 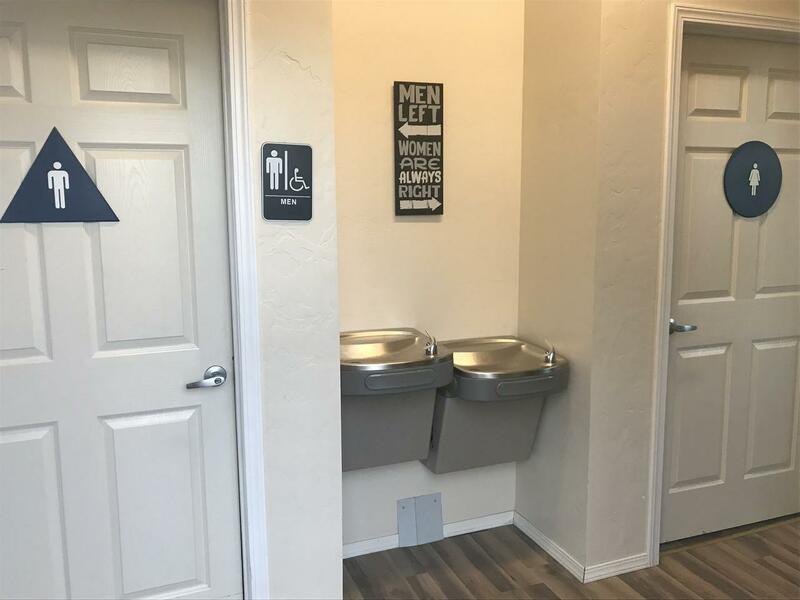 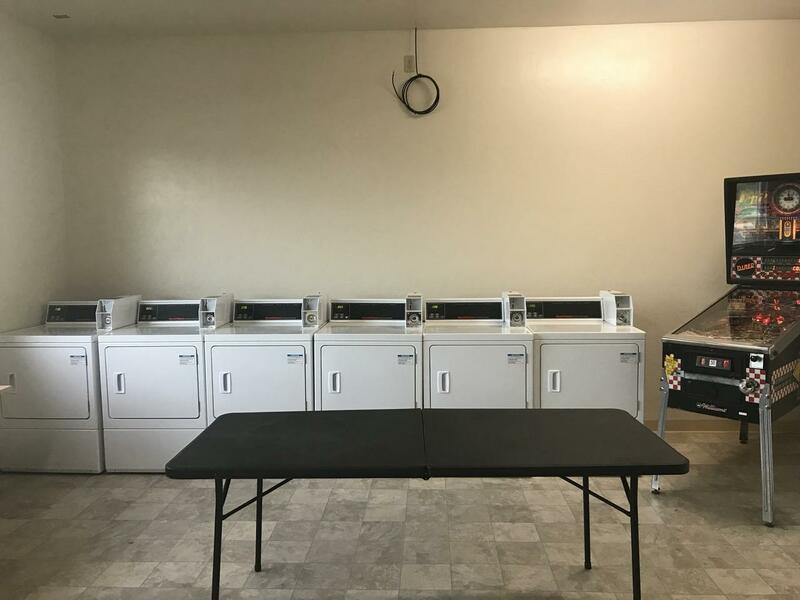 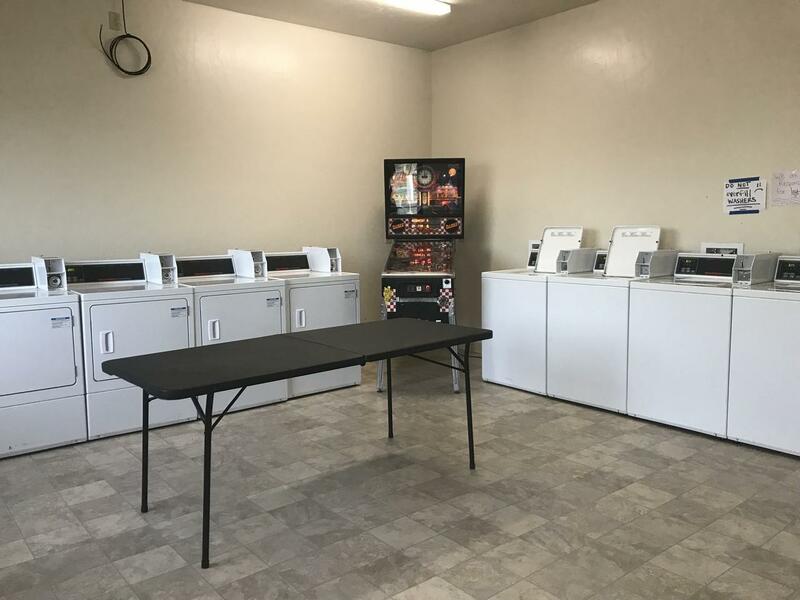 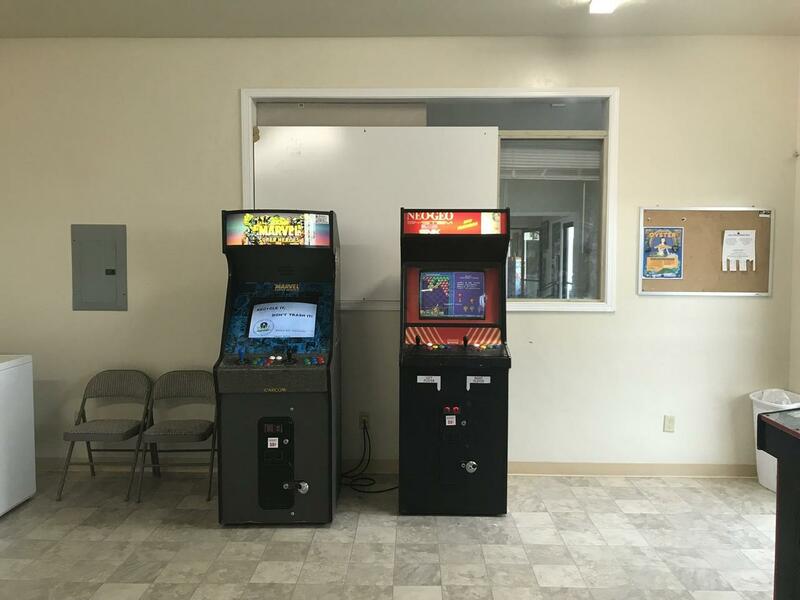 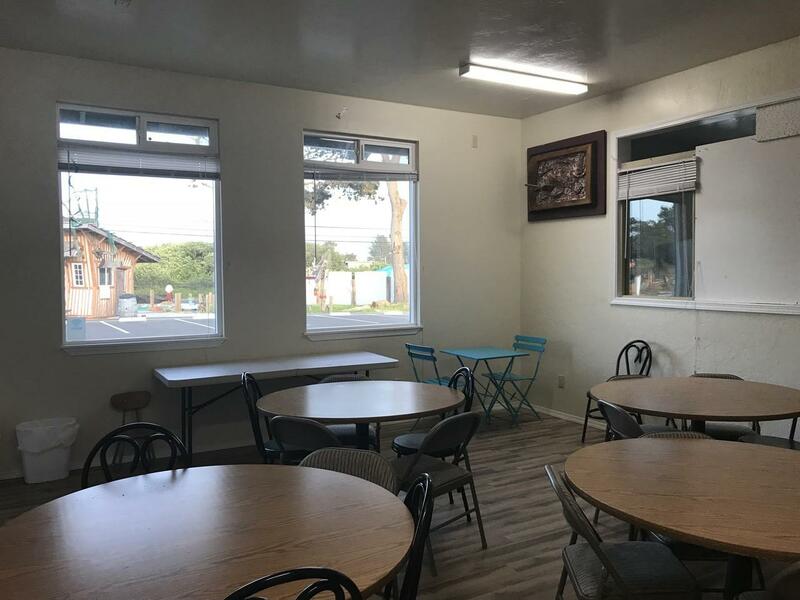 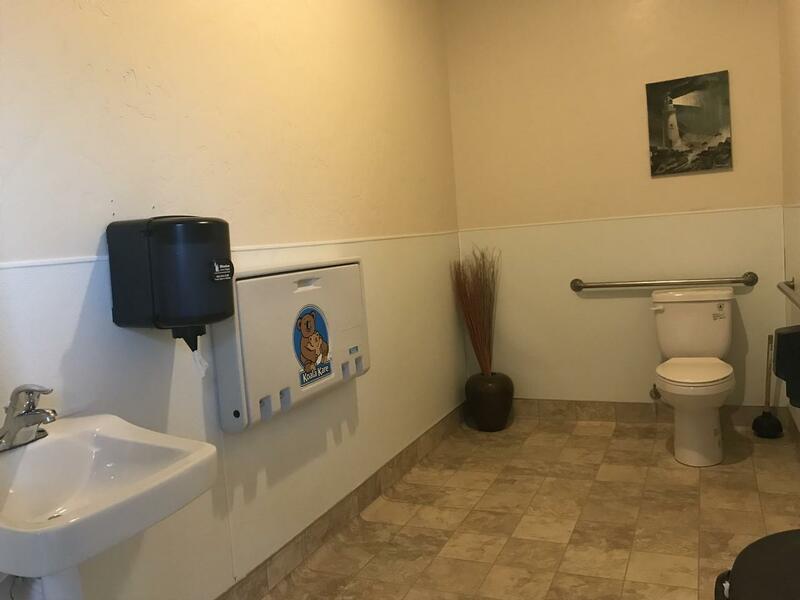 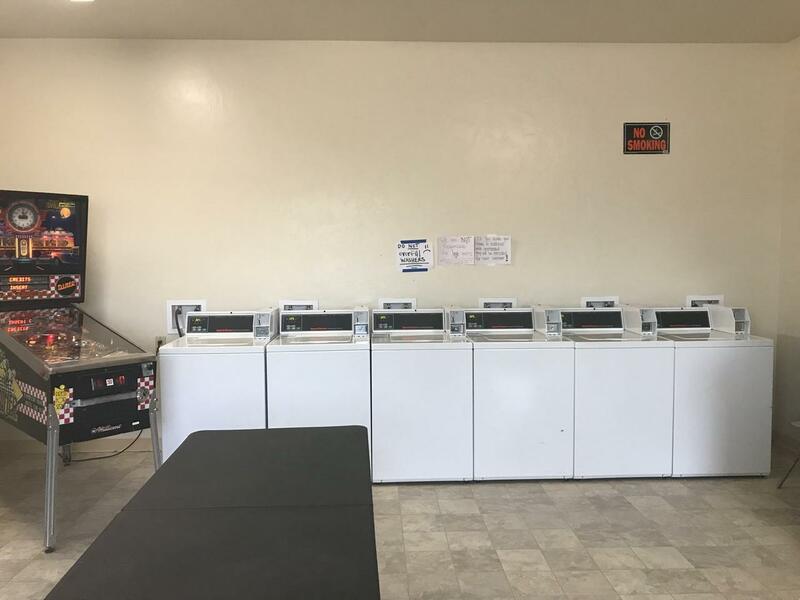 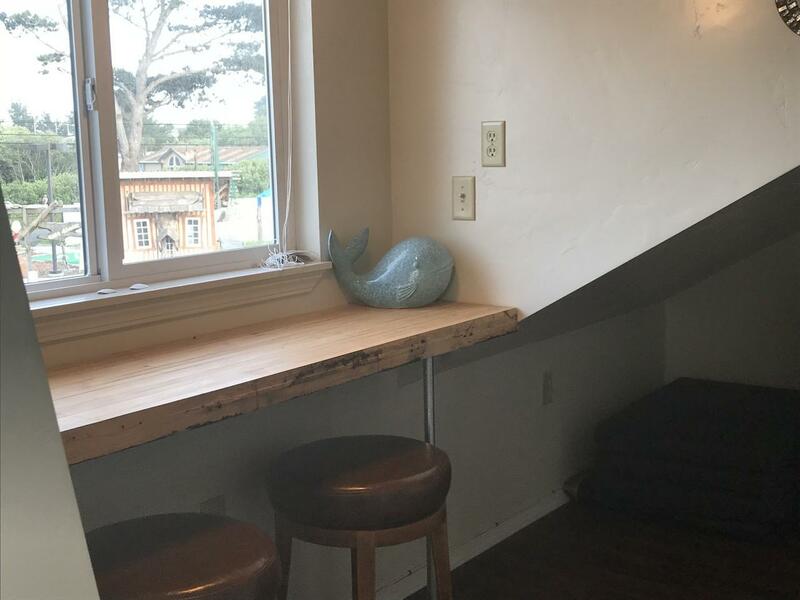 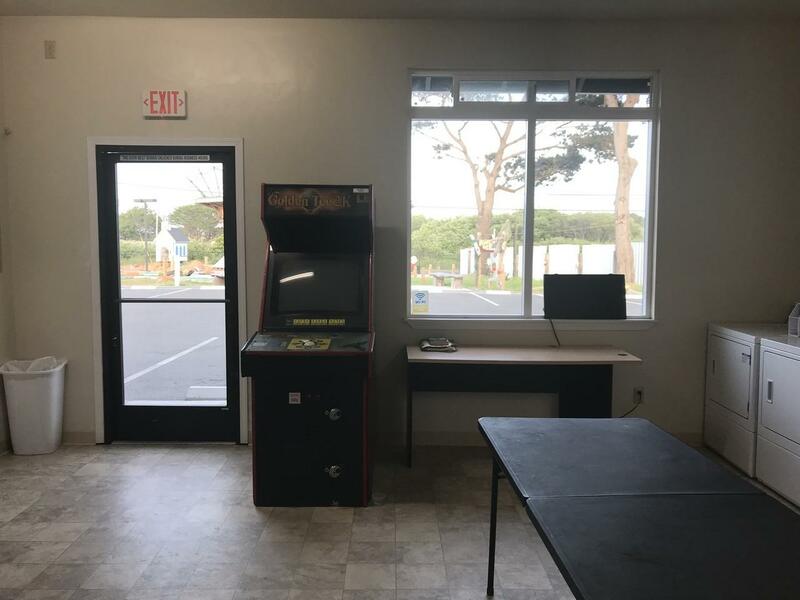 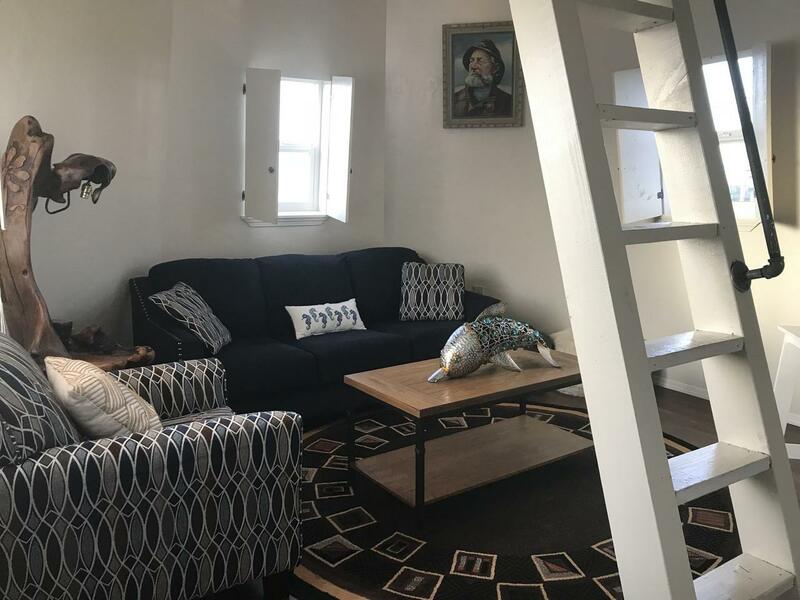 There is also a coin operated laundromat with 6 dryers, 6 washers and 3 additional washer hook ups in place, a party/meeting room which is a great place for birthdays or other special events in conjunction with use of the mini golf, and a unique lighthouse unit which is currently available as a vacation rental. 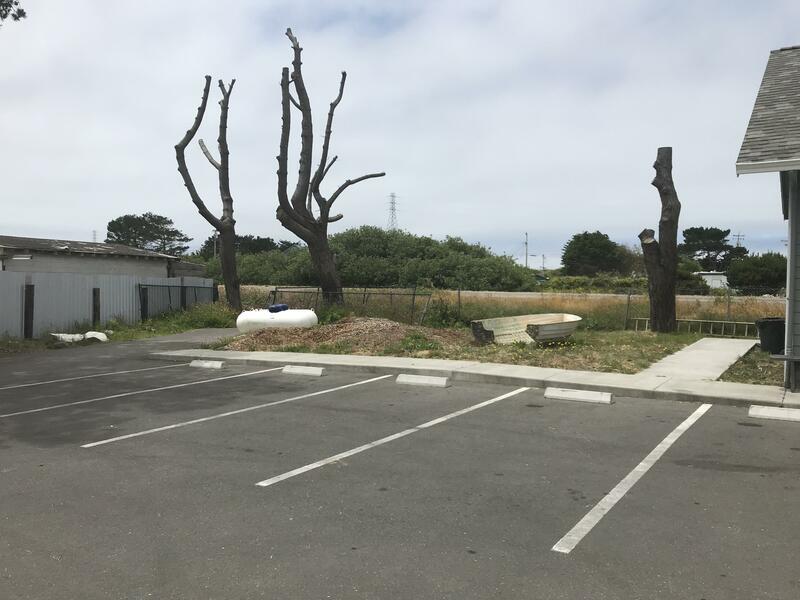 There are 32 parking spaces and improved plans for an additional 1200 square feet of building space. 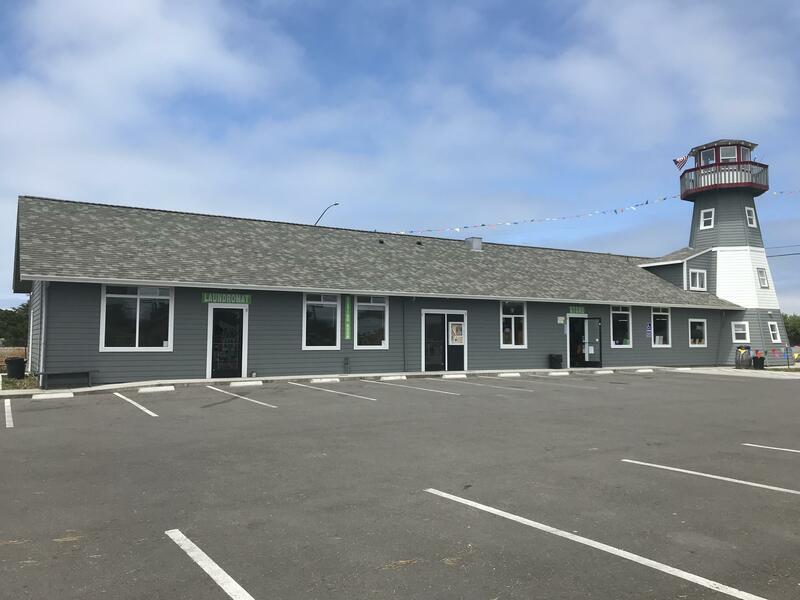 The property includes 2 parcels for a total of 1 acre. 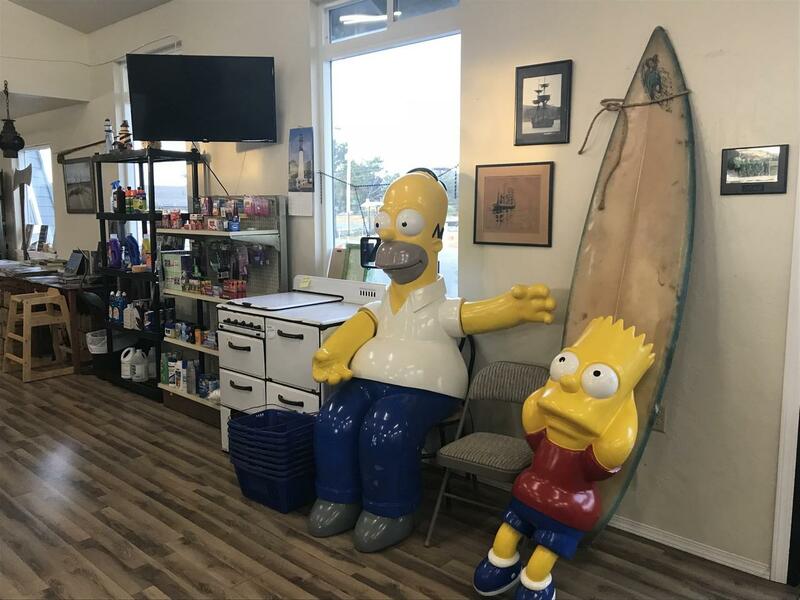 Owner may carry with large down.